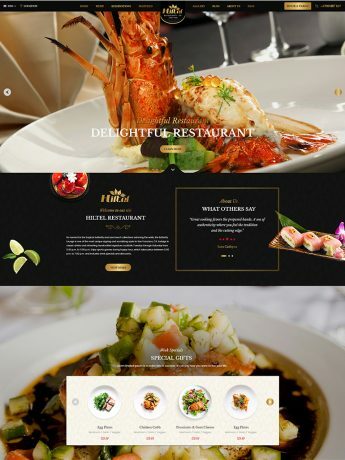 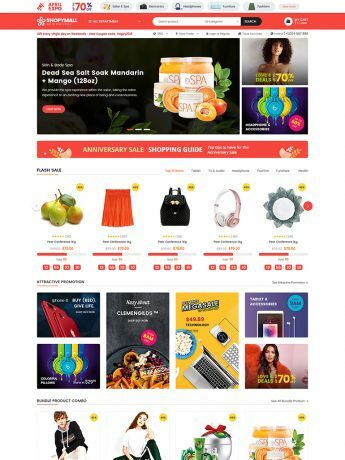 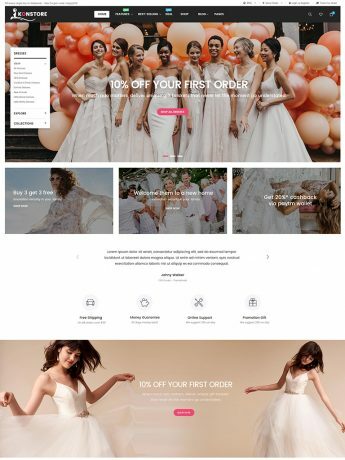 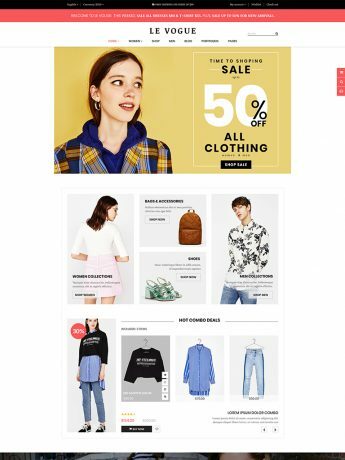 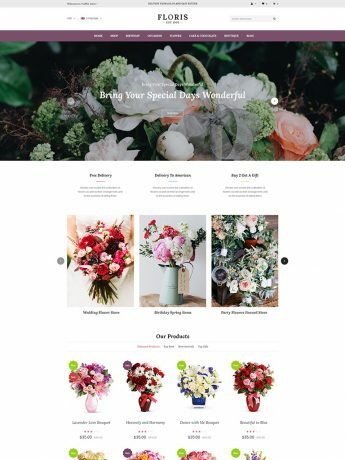 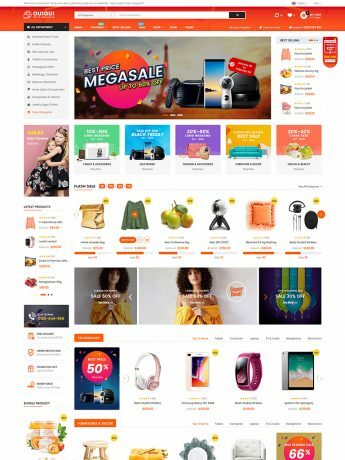 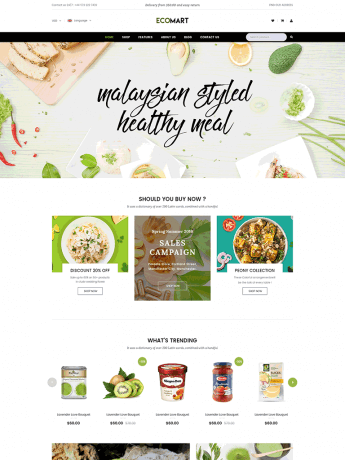 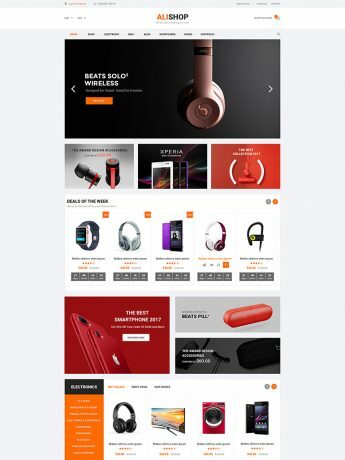 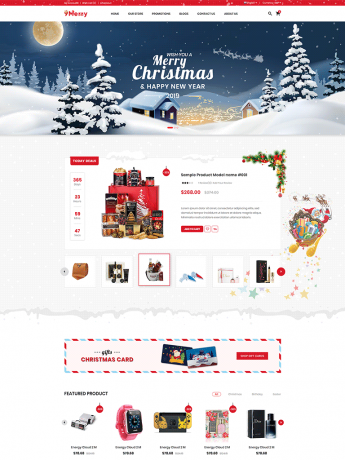 Browse the best selling WordPress themes on WPThemeGo with beautiful designs, mobile layout ready and full ecommerce features that meet any website. 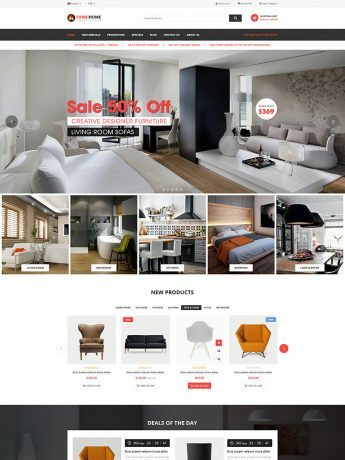 AliShop is a responsive furniture WooCommerce WordPress Theme with 2 modern Homepages. 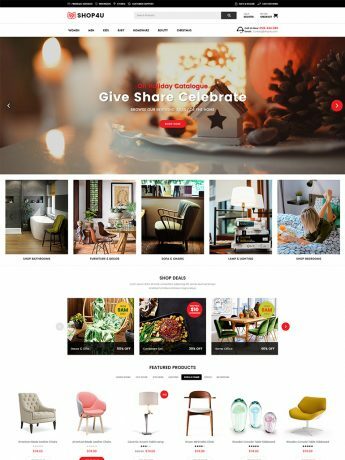 FurniHome is a responsive furniture WooCommerce WordPress Theme with 2 modern Homepages.